Regular inspections and maintenance of your roof and vinyl siding help extend their life. Getting small problems repaired promptly helps you avoid more costly repairs or replacements later. Your roof and siding protect your home from leaks and other damage, so it’s crucial that they are in good condition to function properly. Regular inspections are the key to finding damage early when it tends to be smaller and easier to deal with. Plan to look over your roof twice a year, in the fall and spring. You can also perform a vinyl siding inspection at the same time. Schedule a professional inspection by a roofing and siding company in Calgary after the winter weather clears. When you inspect the roof yourself, don’t climb up on the roof. 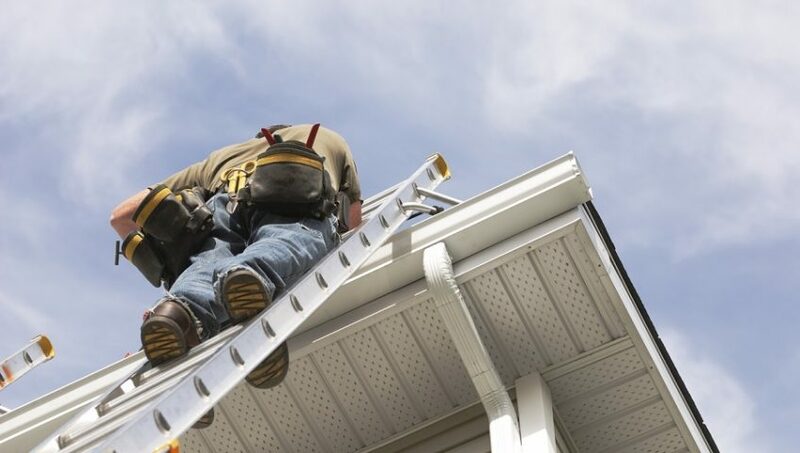 Use a ladder to look for signs of damage like missing, curling, cracked, or buckled shingles; rusting metal flashing; crumbling or cracked eavestroughs; tree branches; and moss or fungus. If you notice any of these signs of damage or anything else that seems out of place, contact a roofing and siding Calgary company for a professional inspection and vinyl siding services. Regular inspections are a key part of maintaining your roof. Help protect your investment by scheduling a roof inspection to keep your barrier strong.